What I really love about my Job is helping people feel better. I love when my patients feel "better than they have in years." 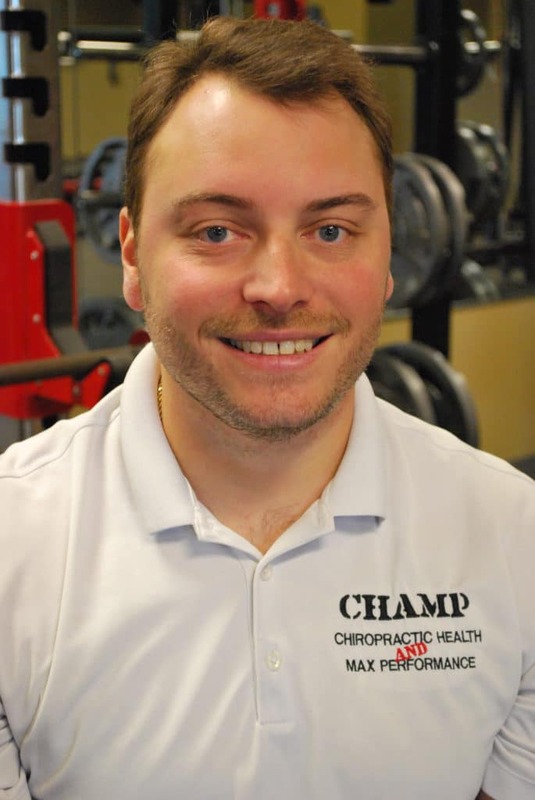 Dr. Ian Stone, a native of Elkhart, IN, founded CHAMP (Chiropractic Health and Max Performance) in 2011 as a new type of chiropractic facility that focuses heavily on injury prevention. Dr. Stone earned his Doctor of Chiropractic from Logan College of Chiropractic in December, 2009 and also holds a Bachelor of Science in Life Sciences from Logan University and a Bachelor of Arts from DePauw University. As a chiropractic student, Ian was actively involved with student athletes. In addition to his work as a chiropractor, Dr. Stone worked as a personal trainer with DFM (Dynamic Fitness Management). In a volunteer capacity Ian has coached middle school basketball and pop warner football. 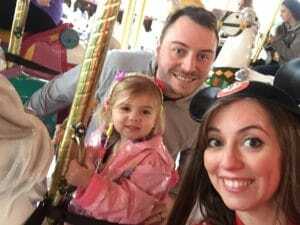 Dr. Stone lives in Fishers with his wife, Dana, the executive director of the Anderson Symphony Orchestra, and their 6 year old daughter Lina.